When you think of eloping the first thing that might come to mind is to ‘run away and get married’, and historically, this is what has happened. Often to ‘run away’ was to avoid parental consent or other family reasons. These days elopement ceremonies Coffs Harbour are usually for more fun and intimate reasons, and are increasing in popularity. Elopements or mini weddings mean sharing your most special day with just yourselves and two witnesses, up to a small group of about 10 to 15 of those closest and dearest to you. And whilst a wedding cannot legally be a surprise to your intended spouse (as legally they must sign consent beforehand), your ceremony can be a surprise to your closest friends and family. With this in mind Ceremonies by Kellie have put together a very special package for couples who are looking for a more intimate, less formal wedding day. 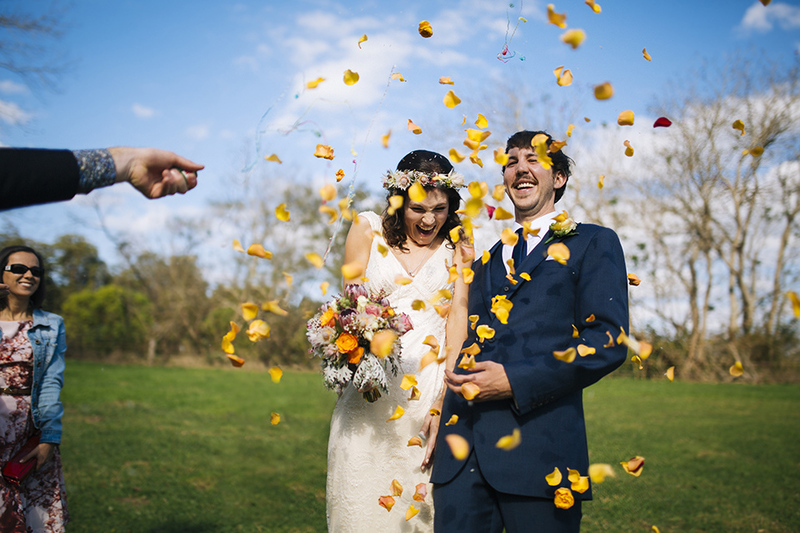 This Elopement Package includes your complete civil marriage ceremony arranged for you overlooking the ocean, on the beach or any other public location of your choice in the Coffs Harbour area. If you’re from out of town, we can help you with local suggestions to suit just what you’re looking for. You will have a professional photographer in attendance at your ceremony capturing your special moments during the ceremony and for up to an hour afterwards to ensure your special day is captured forever for you. All photos taken will be provided to you on USB disc with no copyright restrictions. These packages are limited, so please book early to avoid disappointment. 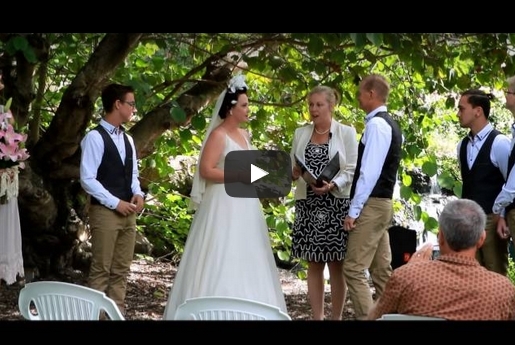 To find out more about how Ceremonies by Kellie to enquire about elopement ceremonies Coffs Harbour, contact us on 0429 539 706 or email us.